Free delivery available on Head Djokovic 12 Racket Monstercombi Bag! Order now! 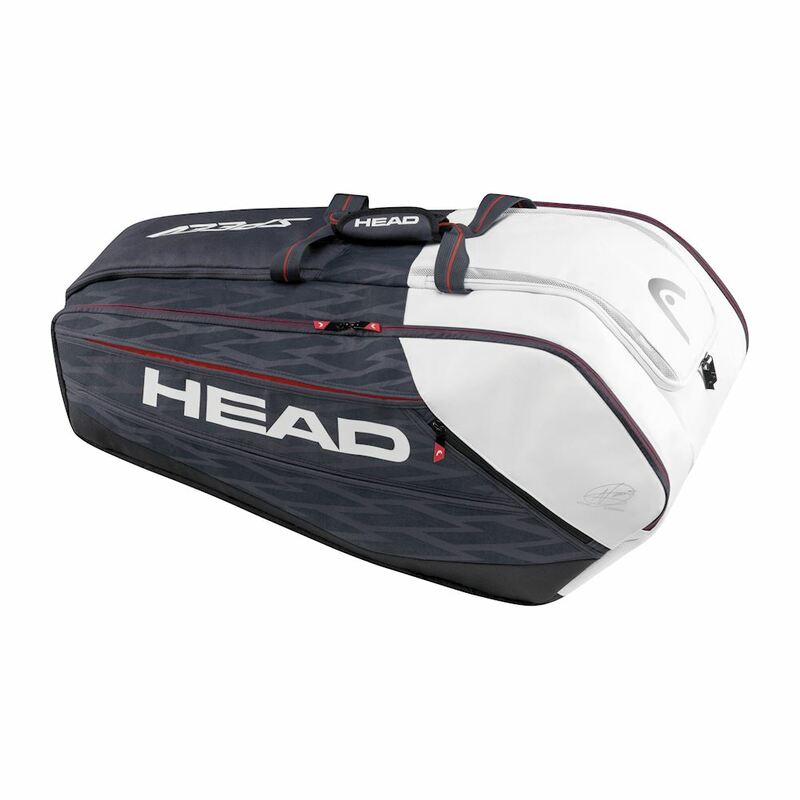 Do you own the Head Djokovic 12 Racket Monstercombi Bag?